Walk with us to prevent suicide. 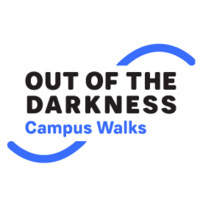 The Oregon State University Out of the Darkness Campus Walk will feature a resource fair, speakers, honor bead ceremony and campus walk.This event is a collaboration with the American Foundation for Suicide Prevention. This event is open to all. Check out afsp.org/OregonState for more info and to register for the walk.